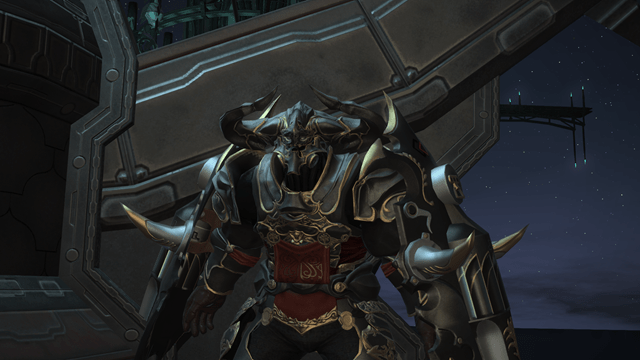 For most of us in House Stalwart the wild ride that was the Final Fantasy XIV storyline has come to a conclusion. As a result a large number of us have dialed back our playtime a bit to recover. This is only magnified by the fact that the game that none of us may speak of is having yet another event and a large number of us are actively playing that. The storyline was extremely exceptional and did everything I would expect in the ending of a classic final fantasy game. However this time it left the door completely open. It felt much like that first time you transitioned Legend of Zelda a Link to the Past into the Dark World. It feels like we just scratched the surface of the game, which I guess is how the ending of the storyline content should feel in every MMO. Lots of things are resolved, but very quickly you realize that nothing at all is truly resolved. 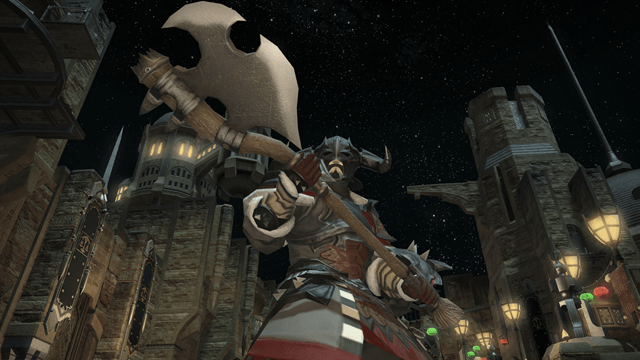 Now that we have spent all the storyline we are left with the fact that other than the wonderful story… the FFXIV experience is a rather skeletal one. Basically eight of us have entered the phase of the end game at this point… which is extremely limited. Each step along the path has some pretty severe gear requirements, so what we have ahead of us is a large amount of running the same two dungeons over and over. Basically you are given two paths forward for gear. The first of which is running two 8 man dungeons that reward a lot of tomestones, but absolutely no gear… or running two 4 man dungeons that drop gear but very few tomestones. Neither option feels really good, considering for the time spent running Amdapor you really do not end up with much gear. I’ve run it three times as a tank and have yet to see a single drop. The real problem is the fact that each run through the dungeon racks up a not insignificant repair bill. One of the big problems I have talked about before is the fact that there really is no good way to gain money at level 50. I carried with me into the end game about 200,000 gil, and that has been going fast as I use it for various needed things at the maximum level. The options I have before me are grinding fates which pay out around 200 gil each, grinding leves which pay out around 500 gil each… and playing the auction house. The problem with the auction house is that `the only thing worth anything really are high level crafted items. Leveling your crafting however can bankrupt your character… so it is a bit of a catch 22. 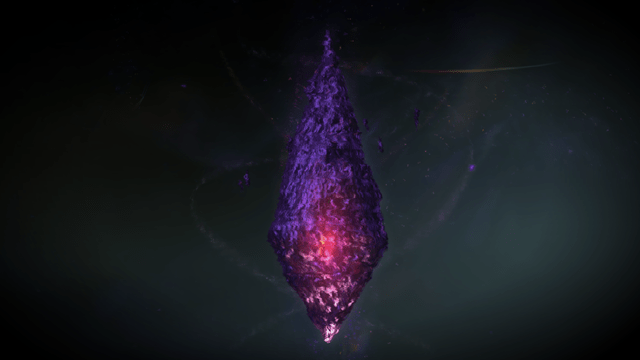 The goal of the game right now seems to be to get your relic weapon and later on your +1 upgrade to it. This is the best item in the game you can get, but much like the Everquest Epic weapon it is a long and drawn out process. To start down this path is a rather expensive one. Firstly you have to acquire the base weapon, for a Warrior this is the Barbarian’s Bardiche. This is crafted by a high level blacksmith and is gathered together out of bits that have to be farmed from a combination of dungeons and overworld zones. They currently go for about 10,000 gil on the open market, and since I do not have access to a max level Blacksmith that is the option I chose to go with. In my experience it costs far more than 10,000 gil to get a smith to create one for you. From there you need to infuse 2 Battledance III materia onto the item. This once again has to be done by a level 50 blacksmith… and the going rate per infuse on my server is 10,000 gil. Acquiring the Battledance III materia is a whole other matter that is far more time consuming. These are gained from disassembling level 45 or higher items that are 100% spiritbound. The problem is… individual items can be disassembled into a wide variety of different materia. I spiritbound a set of Mithril Plate gear, and did not manage to get a single Battledance III. Ultimately I had a guild member give me one of them, and I bought the second on the open market for 15,000 gil. So just to get to the point of turning in the infused axe I have already spent over 50,000 gil once you factor in the material costs of the infusions. I apparently got off easily… for a Paladin or a Scholar apparently the costs are more like 100,000 gil. From here it is a series of monsters that I have to take down, starting in Coerthas with the Chimera and ending with Hard Mode Titan. All of which is rather honestly a pretty horrific grind, considering by the time you get to Hard Mode Titan, you damned well better be in full darklight gear, the set you get from the tomestones I talk about grinding out earlier. Ultimately this is going to be the thing that kills the game for me if they do not introduce some less grindy paths. Right now I have the option of grinding for money, grinding to level other classes or grinding out end game gear. There is nothing left to do in the game that is anywhere near as enjoyable as the questing experience was. At this point, the game is a really fun ride to 50, and then grind city afterwards. I still greatly enjoy the dungeon runs, and I look forward to doing more of that, but that involves getting a large number of people online at the same time. When there is not a full groups worth online, I am finding myself lacking in things I really want to do. At this point I have leveled my Warrior to 50 and my Bard to 50… but any additional characters involve lots and lots of either mob grinding or fate grinding and right now after having done it twice… that lacks any sort of luster. So I find myself piddling around in other games waiting on enough of a critical mass to form in FFXIV that we can do some dungeons. At this point I really lack interest in doing anything else in the game. I think as time passes I will want to level other classes, but after having ground out two to 50, I need a bit of a break. As a result I have been piddling around in League of Legends and finding myself pining away from my Hex invite. FFXIV still has a ton of potential, but they really need to make some changes in 2.1 to make the game more livable.